You can’t go to any prepping or survivalist website without hearing talk of Bug Out Bags and how important they are. 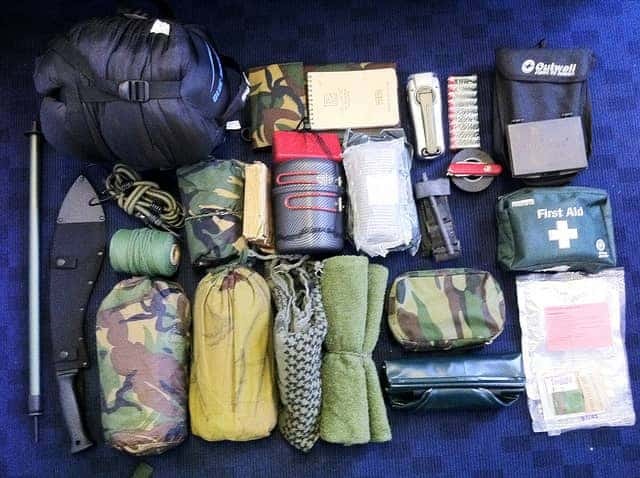 Yes, packing a Bug Out Bag is important. But so is knowing what you are going to do with your Bug Out Bag! It is crucial that you have a plan for bugging out (or evacuating, or whatever you want to call it). This guide is meant to help you formulate your bugging out plan so you can be safe regardless of what disaster strikes. Bugging out means something different to everyone, and it is probably going to look a lot different depending on your individual circumstances. This should be obvious. Yet, most prepping websites tend to glamorize bugging out. They make it seem like a camping trip with your buddies. 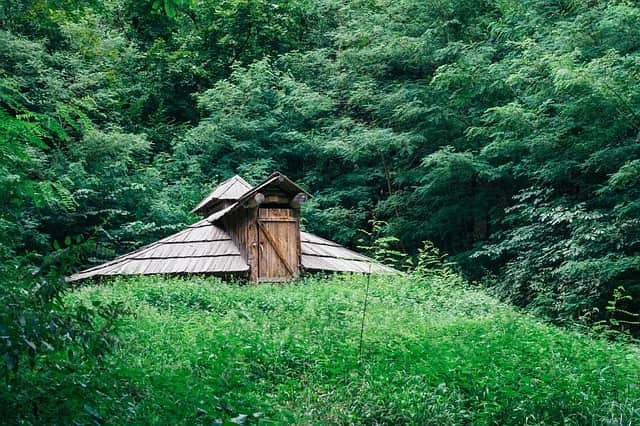 In my opinion, if they are really so eager to bug out into the wilderness, they should just go buy a cabin in the woods somewhere and start homesteading. You don’t have to wait for a SHTF disaster to start living the life you really want! But we are talking about survival in disaster situations, so you have to understand what bugging out will mean for you or your group. Under what conditions will you flee? Read this post on Hunkering Down vs. Bugging Out. What disasters are most likely to occur in your area? Is your area urban, suburban, or rural? Will your community be an asset or danger? But having a bunch of gear is completely useless if you can’t access it. For example, what if disaster strikes while you are at work but your BOB is at home? Or what if someone steals your Bug Out Bag? This is one of the most important elements of disaster preparedness, yet it is also one of the most-overlooked parts of planning. Let’s say that a disaster strikes while your kids are at school. Because cell phones rarely work during major disasters, how would you get in contact with your kids? Do you know what the school’s policy is for disasters? So make a disaster communication plan – complete with a specific rally point and meetup instructions – so you and your loved ones can get out of dodge ASAP. For more on this, read How to Make an Emergency Communication Plan. A lot of people are buying property in remote areas to go to in case of a major disaster. If you can afford it, then this is worth considering. Even if a disaster never occurs, you can still use the bug out location for weekend getaways. Let’s be honest here: Picking a good bug out location is tough! Safety: Survival Sullivan recommends that it should be 50 to 100 miles off the coast and 100 miles from a nuclear threat. For more on this, read The 8 Requirements of a Good Bug Out Location. What if you can’t afford a Bug Out Location? Alan at Urban Survival has an article on this here. He recommends solutions like campgrounds, national parks, and abandoned factories. However, having a specific location in mind – even if it isn’t perfect – is better than not having a location to flee to at all. *Once you’ve found a bug out location, remember to stock it with survival supplies – even if it means burying a cache in the ground. Remember the days when people used paper maps instead of GPS? As the BBC talks about here, there are a lot of reasons — from solar storms to cyberattacks — that our GPS systems could stop working. So, while GPS systems are awesome to have, don’t rely solely on them. What backroads will take you to the BOL? What alternative routes are there? Are there any good drop points along the way? How will seasonal conditions (such as flooding, snow, etc.) affect the route? 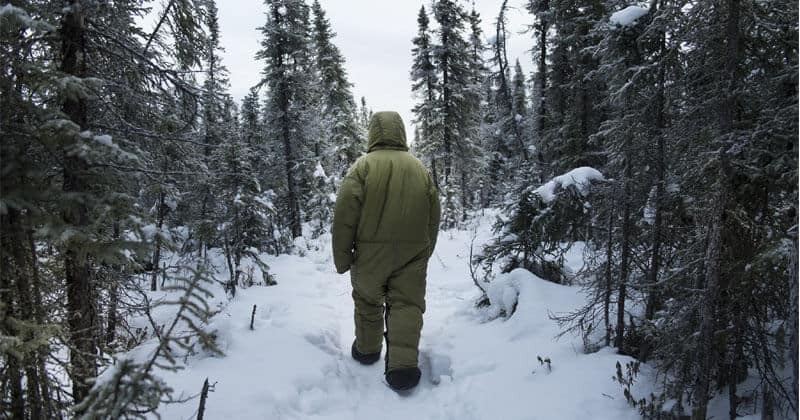 For more, American Preppers Online has a good article with tips on planning your bug out route. This is another area which is talked about (more like argued about) in the prepper community. Some feel that a big, rugged off-road vehicle is the only way to go. Others insist that modern vehicles will be useless because of EMP. Most of these arguments fail to point out that there are dozens of types of disasters which could occur, and the “best” bug out vehicle is going to be different for each of them. 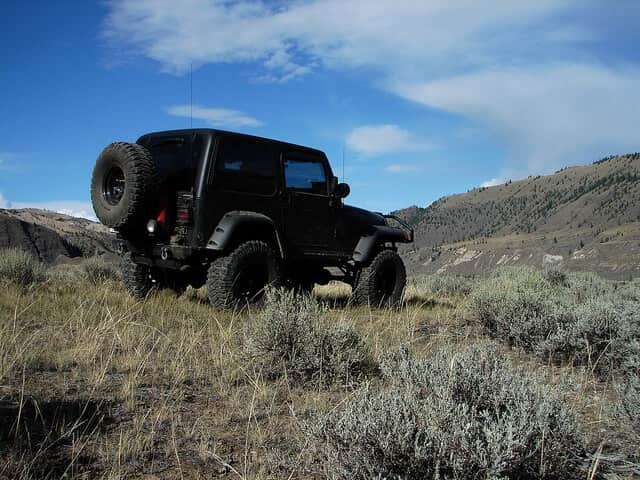 Read our article about bug out vehicles and their pros/cons here. With these failures in mind, always have a Plan B vehicle and factor it into your plan! This last point is particularly important. Often, it isn’t until you do a drill that you realize problems with your plan such as your BOB is too heavy, or it will take you much longer to get to your location than you thought, or that your gear is malfunctioning. Hopefully you will keep doing drills of your bugging out plan, testing them in different seasons and conditions. Don’t be surprised if you end up tweaking your bug out plan after each drill. There is no “right” way to make a disaster plan. You can only strive to do the best you can to prepare for the unknown. Are you making a bug out plan? What other steps do you think are important for survival?